Fat loss just got real simple! 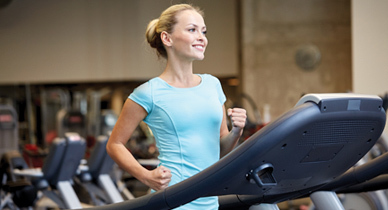 Burn up to 20 calories per minute! 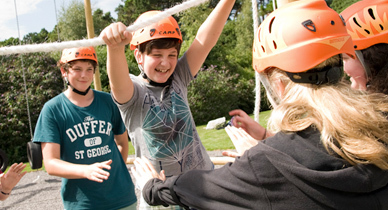 Expanding your adventure skills in the great outdoors! 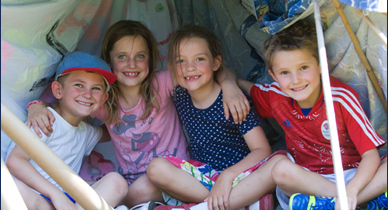 Available throughout the year for pre-booked groups of children, young people and adults, offering a variety of exciting challenges including orienteering, mountain biking, trebuchet and many more! 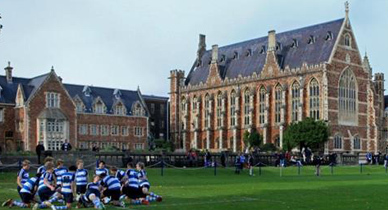 Personal improvement doesn’t stop when you leave the classroom or sports field, with a variety of extra-curricular courses on offer at Clifton College you can keep improving and learning in the school holidays! 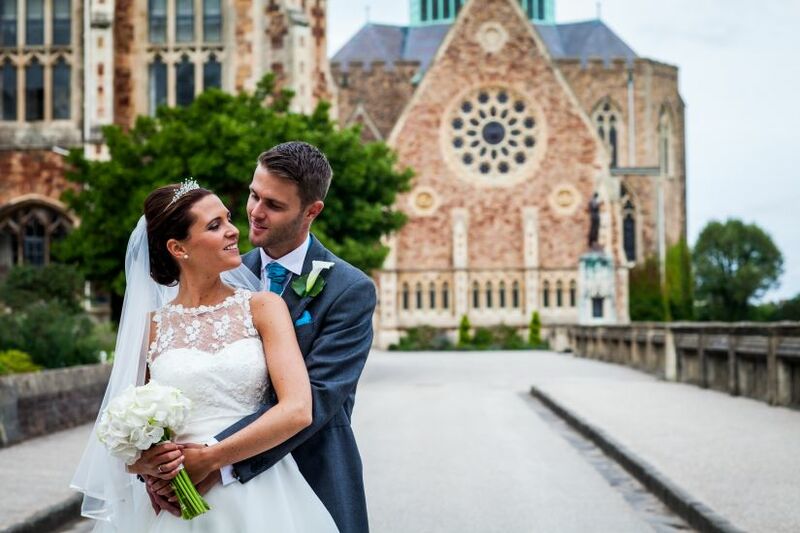 Clifton College offers a uniquely beautiful and prestigious setting in the heart of Bristol, it is hard to find a more picturesque venue that’s exclusively yours for that special wedding day, or simply a working conference. “I thought I would just write a few quick words, to say thank you for yet another great summer camp. 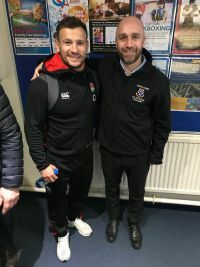 Ralph really enjoyed the course, gaining lots of experience and meeting up with some familiar faces, it really helps to get ready for the next season and improve fitness and rugby skills! 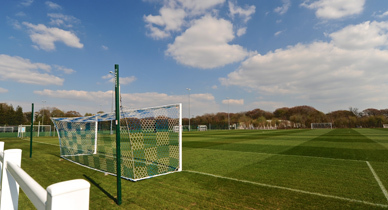 Latest news from the CCSL ‘blog team’!